Touch From A Distance is a new label started by Nick Höppner, the DJ and producer most known for his association with Berghain/Panorama Bar and its in-house imprint, Ostgut Ton. The label takes its name from Joy Division’s “Transmission”: “Not only am I a big Joy Division fan, but the name also puts quite aptly what I am trying to do with the label and, on a more general level, how music works,” explains Höppner. 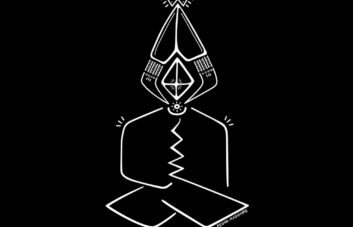 For its first release, Höppner approached Desert Sound Colony, a British producer who can’t be pinned down to one particular style with six releases spread across different labels over the past year alone. “I was never really interested in making only one sort of music and so the progression into the current sound was probably inevitable. I always want to be learning something new and feeling full of excitement in the studio and so this changing of the sound is one of the ways that that manifests,” the artist told us. 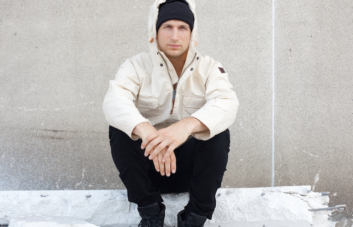 Höppner was a fan of DSC’s second release on his own Holding Hands platform, and a friend recommended him to Höppner when he set about establishing the new label. “Only a few weeks later Liam came to Berlin to see friends and we also met and decided on the spot to work together,” Höppner says. “Finger Flies” continues on this silly path, with wobbly, amelodic tones and Morricone-esque whistles bouncing over jerky syncopated drum patterns. Finally, “Glixen”, which features Baby Rollen (“a rare pet Baby Rollen that I keep in the studio. Sometimes he comes out of his cage and jumps on a track with me”), is a beat-heavy percussive workout that’s deceptive in its simplicity. Just a few elements come together, a single organ chord and a pitched-down vocal adding flavour until stretched warbles and unknown sounds bring a hint of melody. It’s a solid bounce that will no doubt sound immense when played at the right moment. After the widescreen energy of “Fast Life”, the three tracks following arrive as a total surprise, but not so much if you consider the artist’s history. There’s plenty of colour in this 12″, and enough to keep you guessing even across just four tracks. 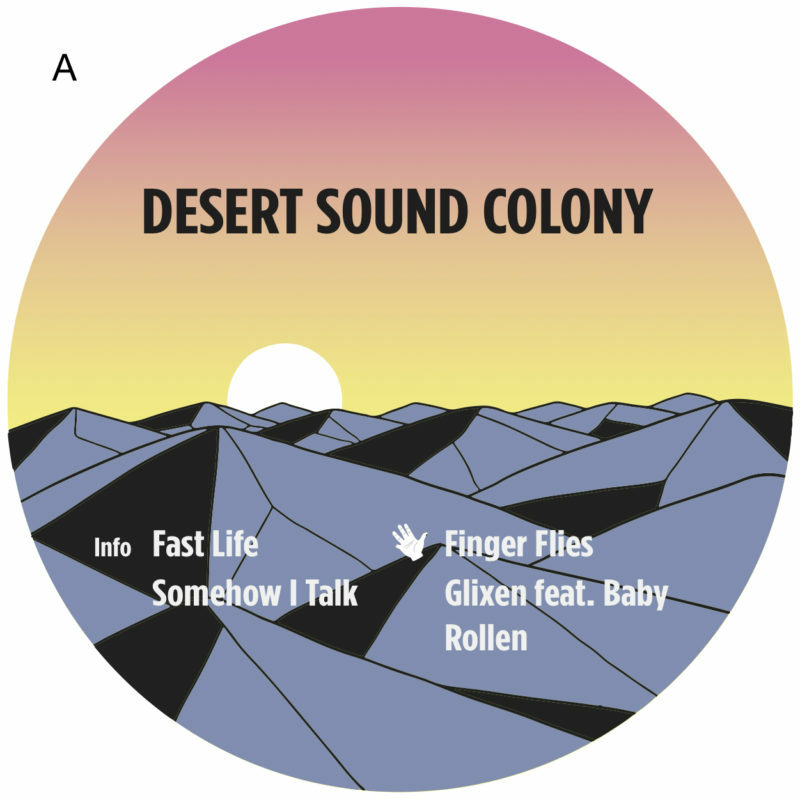 Desert Sound Colony – Fast Life is out now and available here.